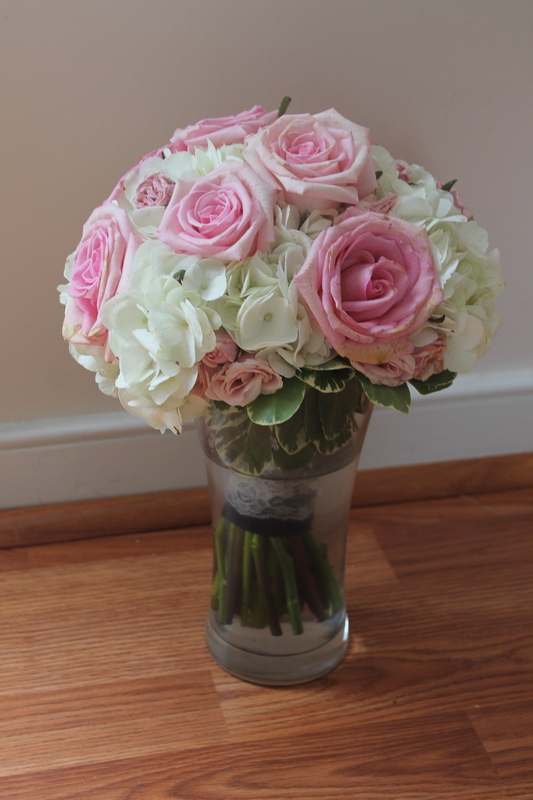 I created this arrangement for a bride who was very sentimental and sweet. 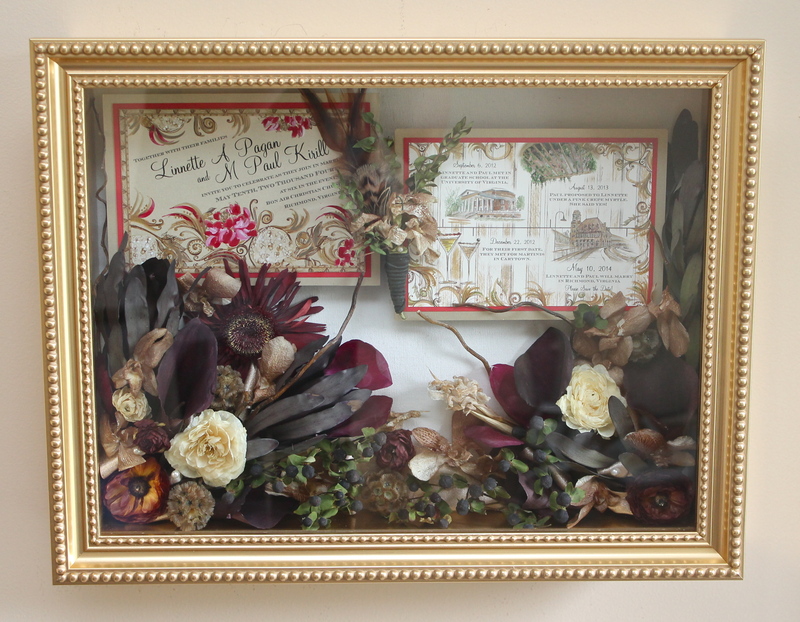 She wanted to share a keepsake with her mother too so I made her 2 arrangements. One arrangement for her with the flowers from her wedding bouquet and her wedding invitation and one for her mom with extra leftover flowers from her bouquet that I didn’t use and her mothers corsage. 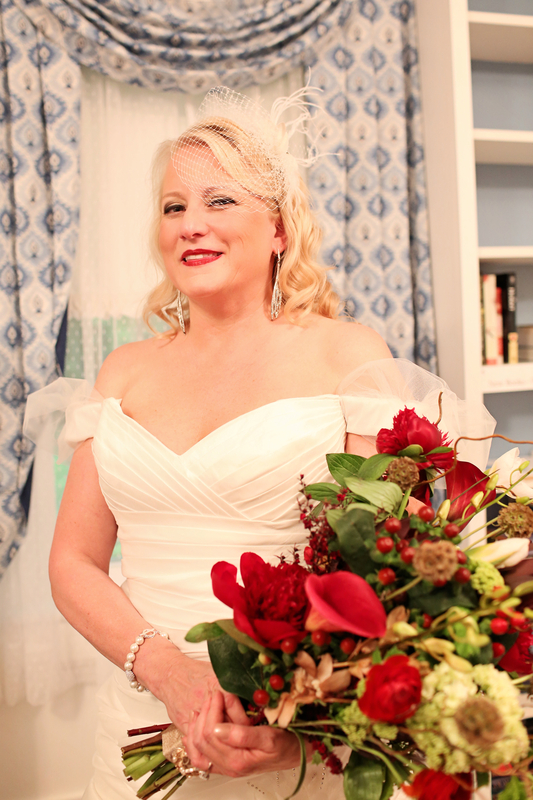 Luckily, she had a very large wedding bouquet and all of the flowers turned out beautiful after preservation. 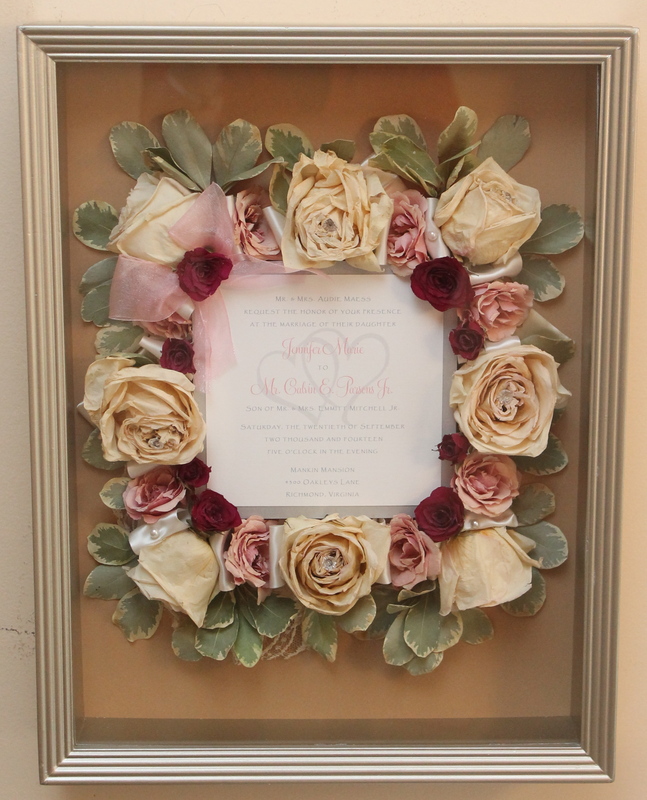 She gave the arrangement to her mother as a christmas gift and now they both have a special keepsake they will cherish forever and will stay in their family for years to come in membrance of her special day. 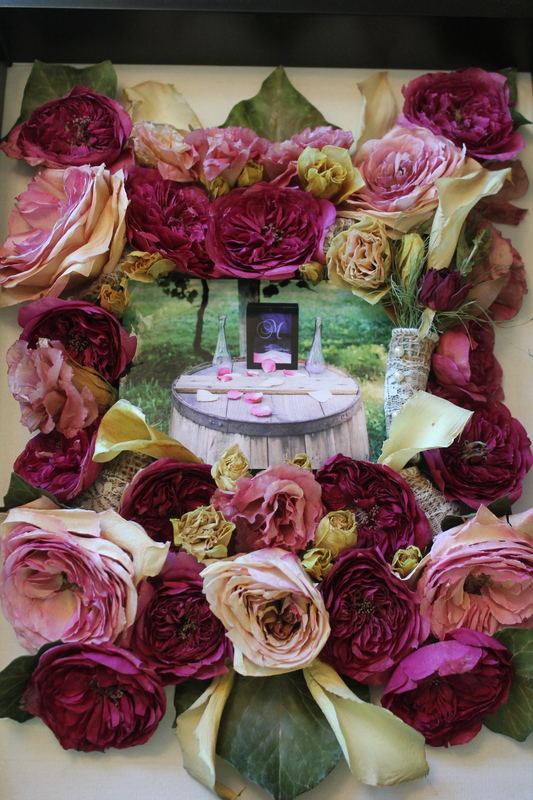 Her wedding bouquet was originially made by Flowers by Mona Ray. 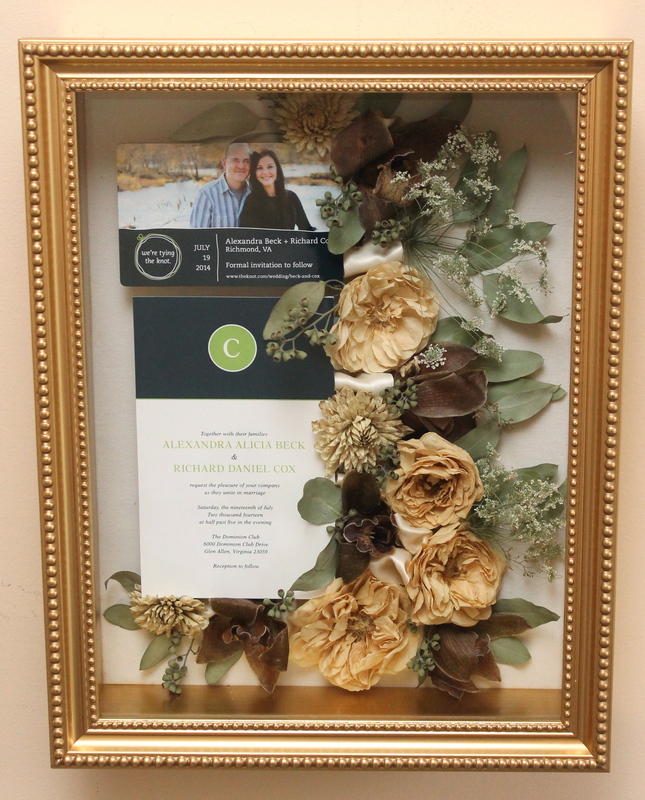 I made an arrangement for Alexandra last year when her father passed with the flowers from his funeral and I was so excited when I ran into her at the Richmond Weddings Expo at the downtown Richmond Mariott this past January to find out she was getting married! 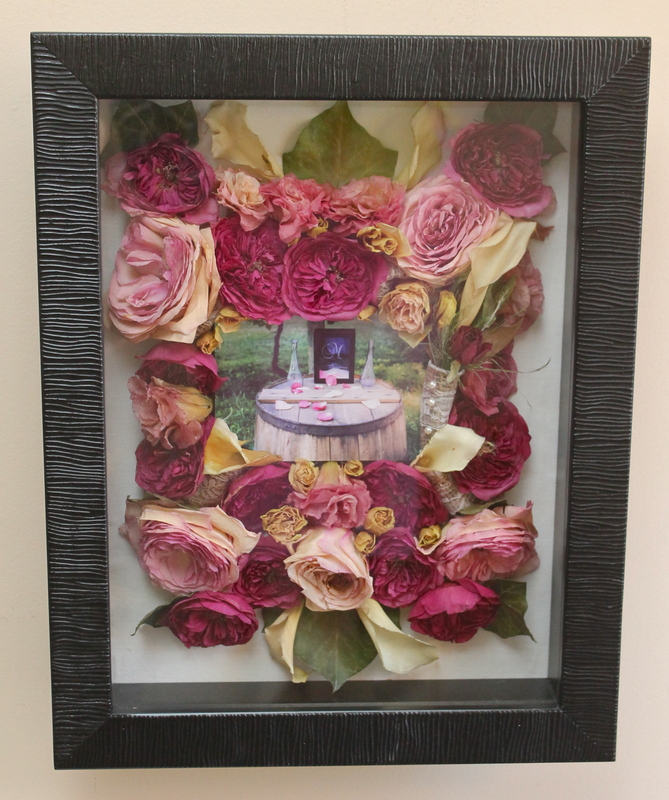 How wonderful that I could preserve her wedding bouquet too for her! 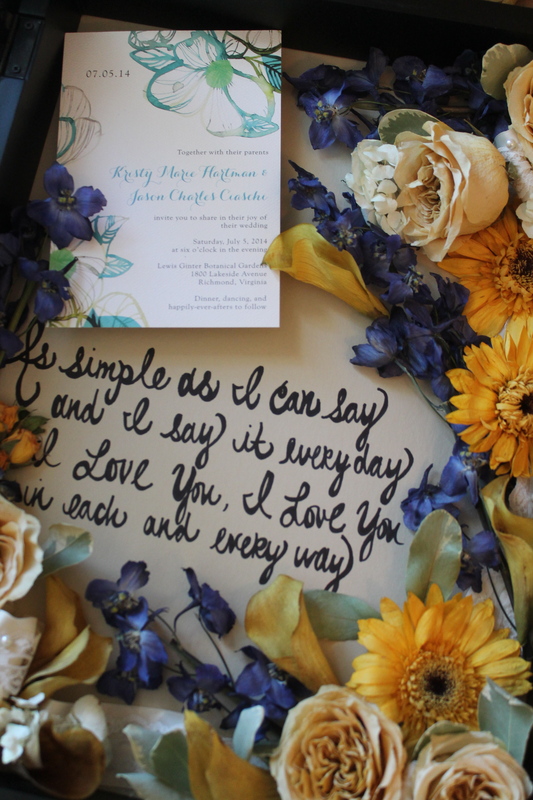 Both arrangements are amazing sentimental keepsakes that she will cherish forever and I am so happy to make arrangement for clients multiple times and create these relationships with people and make new friends. My son Jack simply adores Alexandra and loves it when she comes over! Something unique about her arrangement is that is still has a faint floral aroma..The greenery had such a beautiful smell and it stayed ever so faintly even after preservation! This was a first for me as the flowers usually loose their smell completely after being preserved and dried. 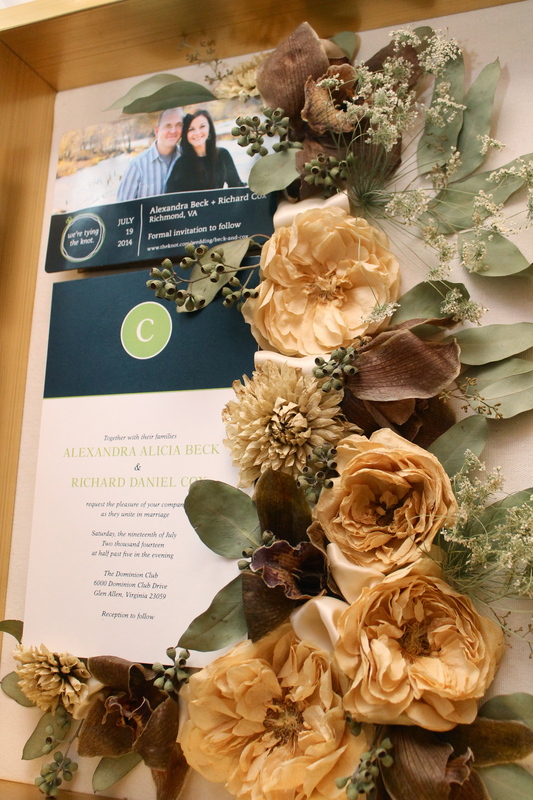 Alexandra’s bouquet was created by the talented Erica Hutchinson with Black Creek Flowers and Sweets! Usually the bride is the only one who has a say about what is in her arrangement, but this one was different because the groom was involved in the decision making and specifically wanted to use this photo showcasing the sand art they made together during the ceremony. 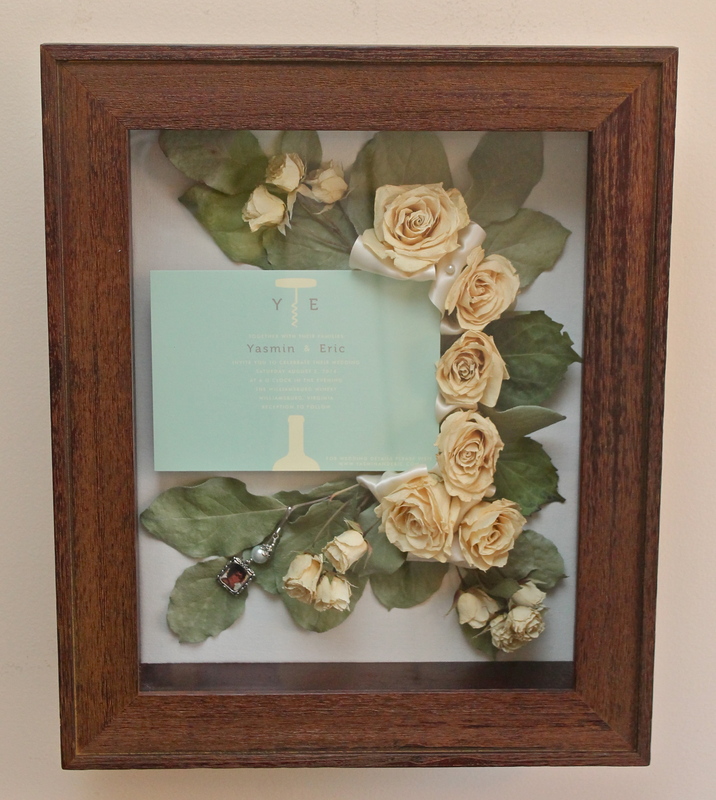 It’s really awesome when I get the groom’s bootnere to preserve too and can include it in the arrangement. 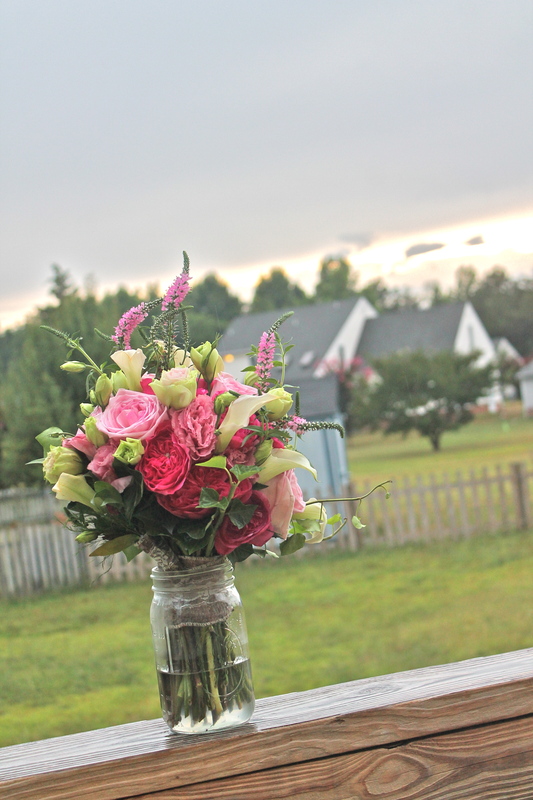 The bride and groom were married in her grandmother’s backyard out in the country of Blackstone, VA and the bouquet was just gorgeous! 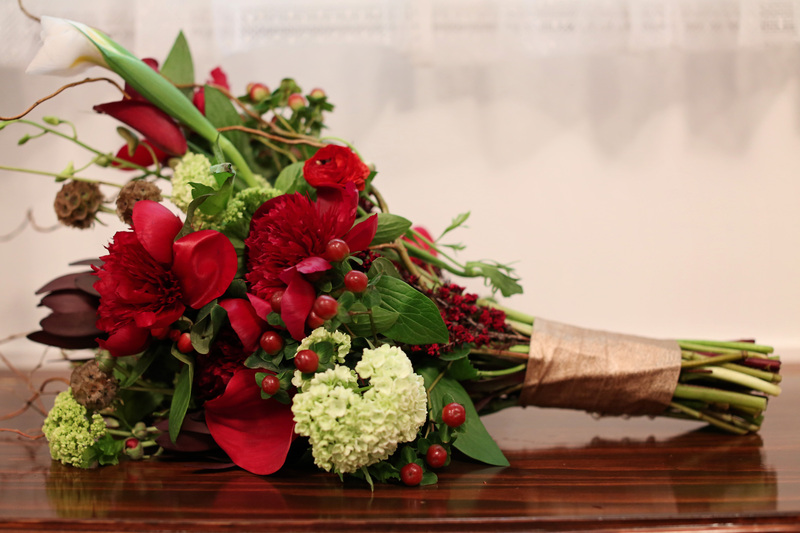 It was created by Little Shepherd’s Florist in Blackstone, VA. The photo in this arrangement was taken by Jeremy Nottingham. 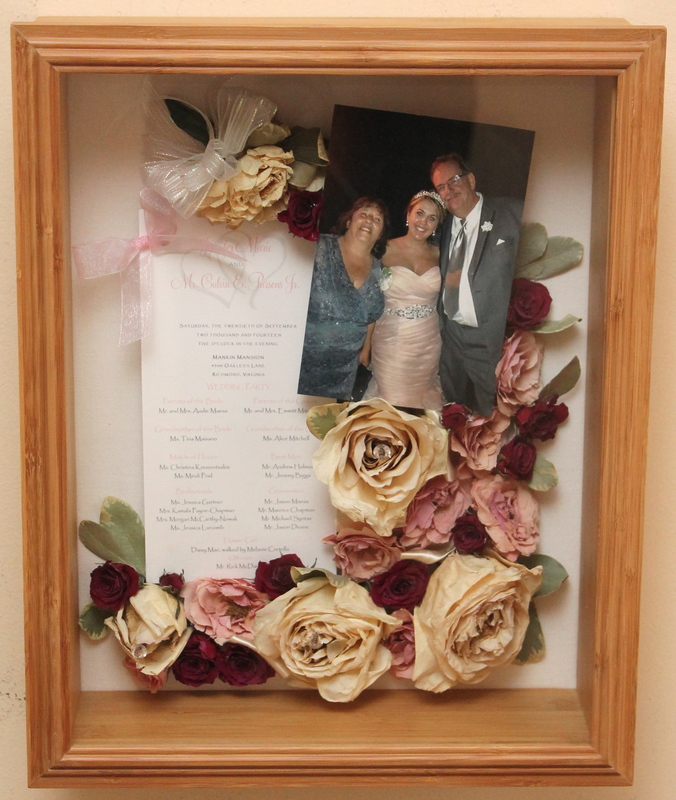 Most of the arrangements I create have alot of flowers and other keepsakes included but this one was more simple. The hydrangeas were in pretty bad shape when they came to me having been left out of water for quite some time so I only preserved the roses. I really love how it turned out and the simplicity of it. The bride also wanted to include the photo charm of her grandmother that was in her bouquet on her wedding day, so that makes it even more special. 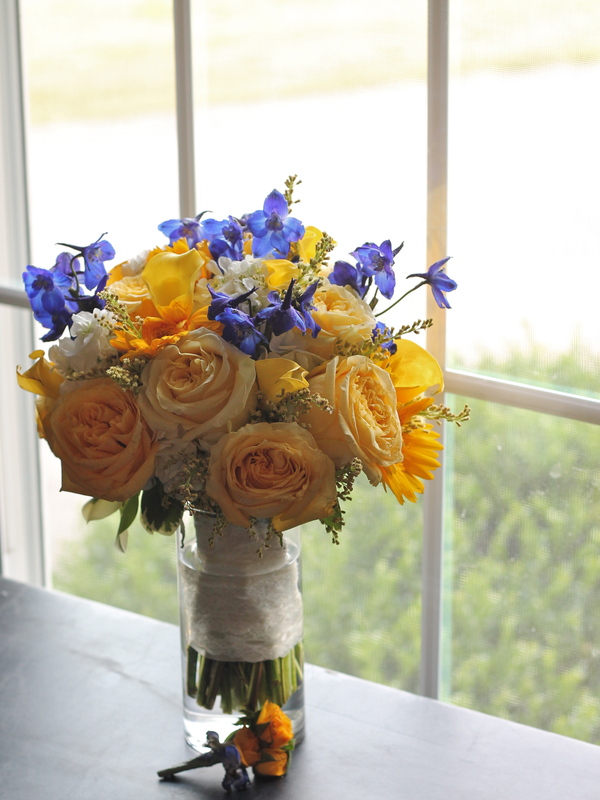 This bouquet was made by Tommy’s Garden in Richmond, VA. 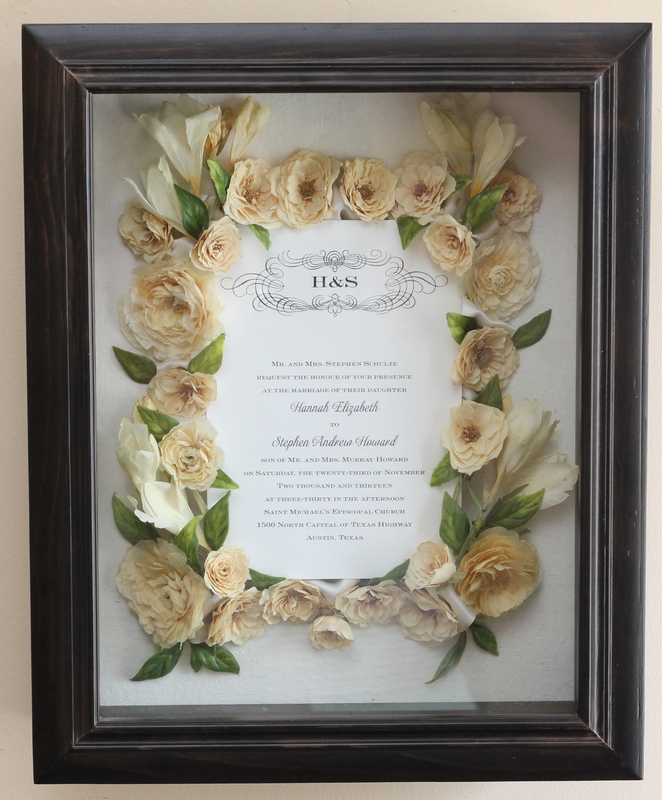 This arrangement is really unique because the bride and groom wanted to include the last part of their wedding vows that they wrote themselves. How sweet! So I wrote it in for them and I just love how it adds a special touch to the arrangement. I know they are going to cherish it forever! 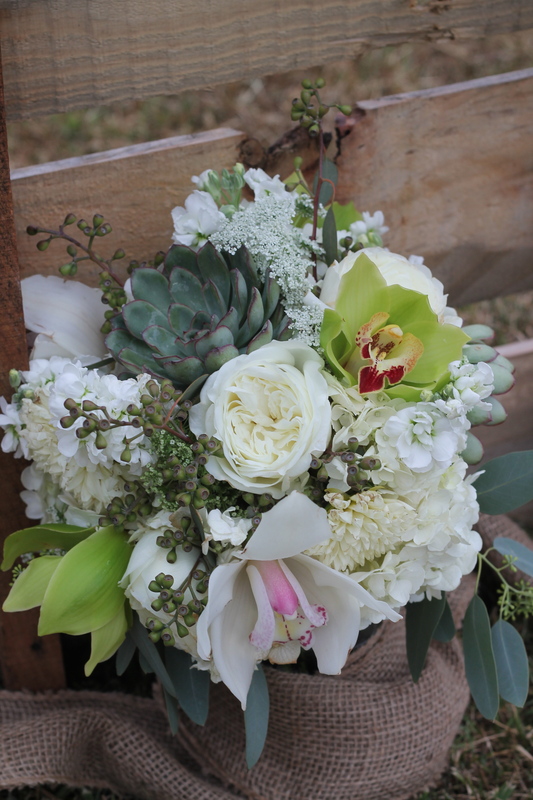 This bouquet was made by the amazing Erica Hutchison from Black Creek Flowers and Sweets. 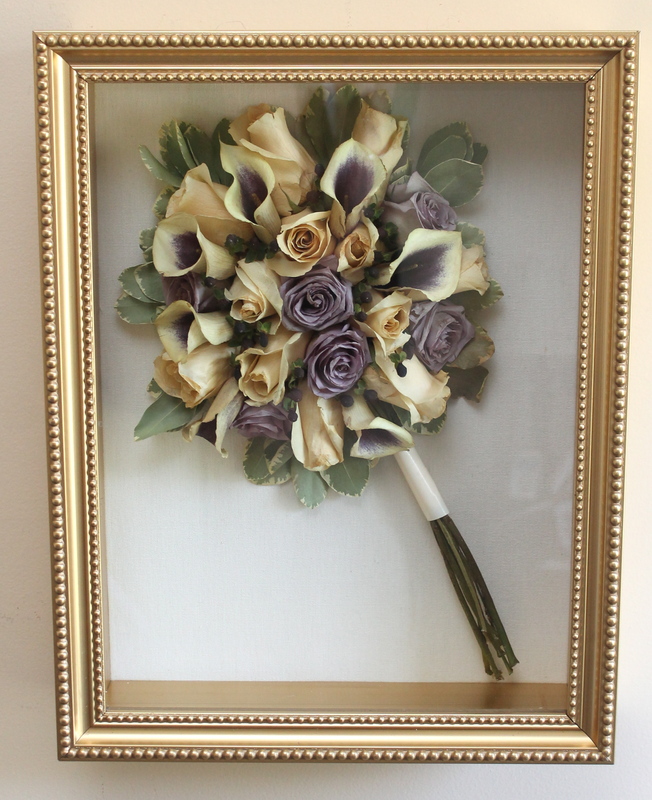 This is my first creation that includes the bouquet’s stems! 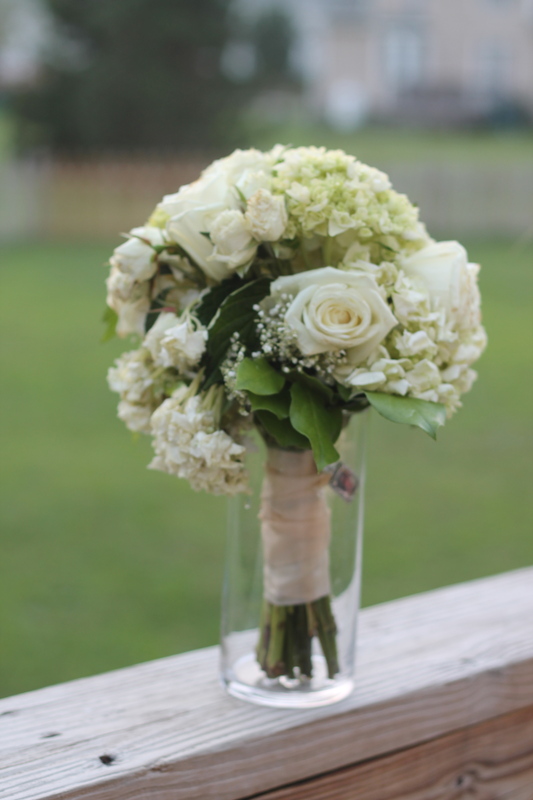 When the bride, Sara contacted me and wanted me to preserve her bouquet she told me she wanted her arrangement to look exactly like her bouquet the day of her wedding. 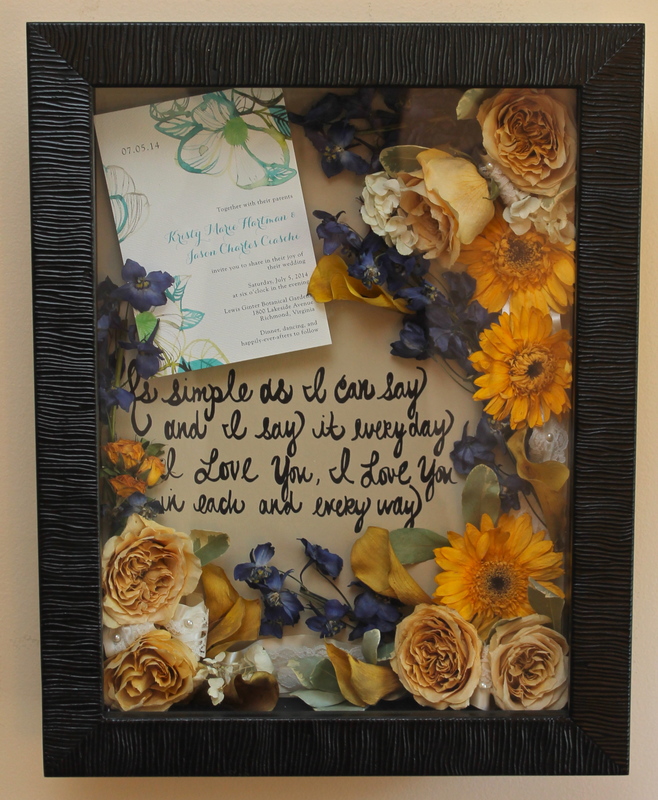 As if you took her bouquet and stuck it in a shadow box as is. I was hesitant to do this because I wasn’t sure how the stems would turn our or preserve and with my method of preservation I have to take the bouquet completely apart. Needless to say, I was up for the challenge! I love trying something new and expanding into different possibilities. 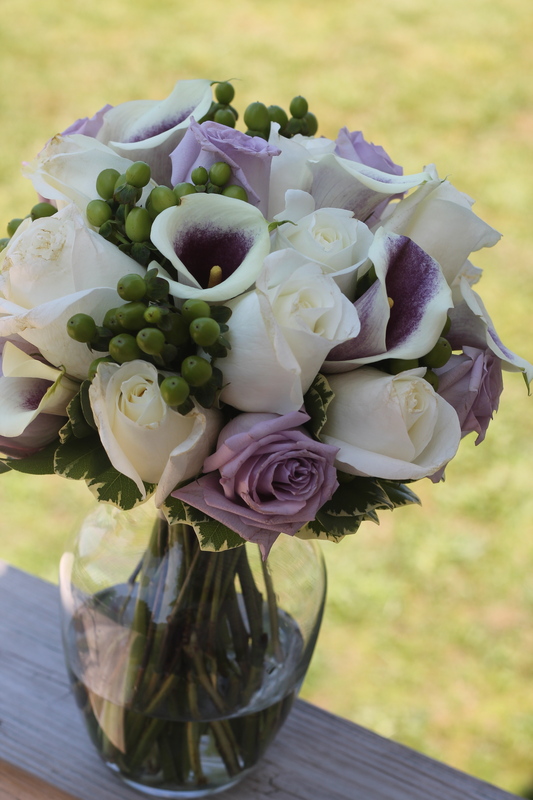 I couldn’t be happier with how Sara’s bouquet turned out and she loved it too! 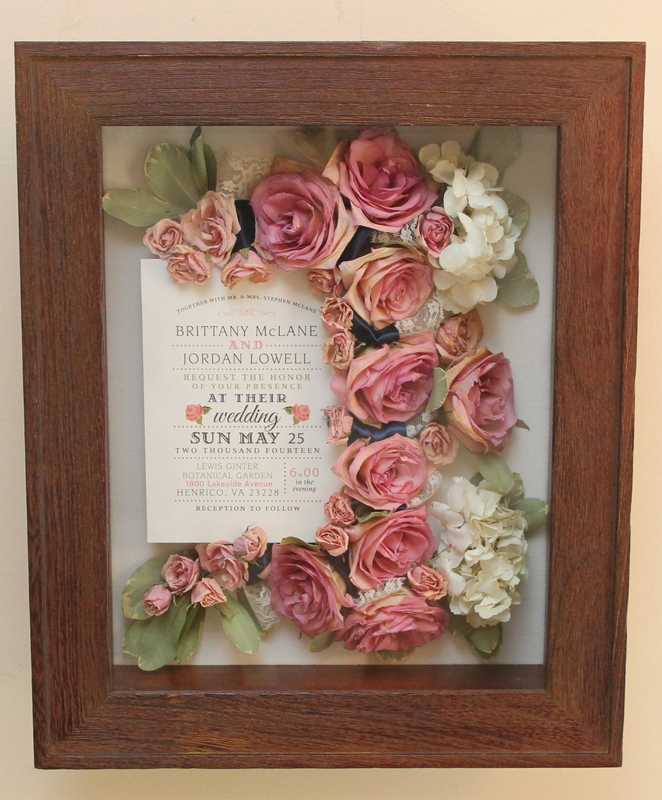 It is so rewarding that I could give her exactly what she wanted and I’m excited to be able to create pieces like this now for more brides to come! This arrangment is a true piece of art. I will never forget when this bouquet was brought to me because it was the day before we were moving! The bouquet came to me falling apart days after the wedding and I was able to save enough of it to create this for the bride. 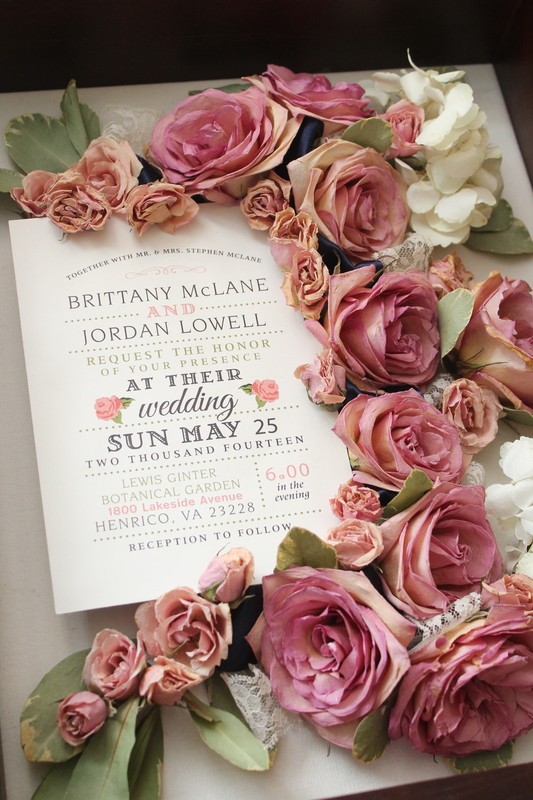 It was such a beautiful and unique bouquet to begin with created by Nicola Flora in Richmond, VA. I think the arrangement speaks for itself and its beauty! 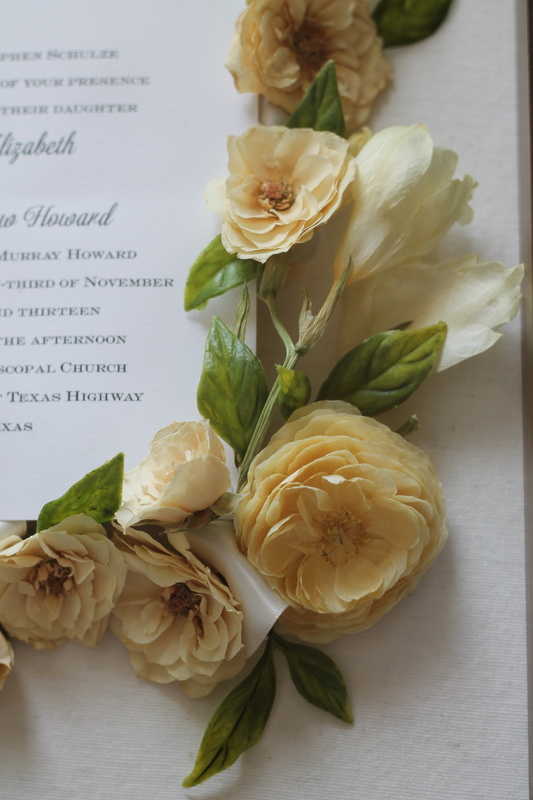 This Bouquet came all the way from Texas! 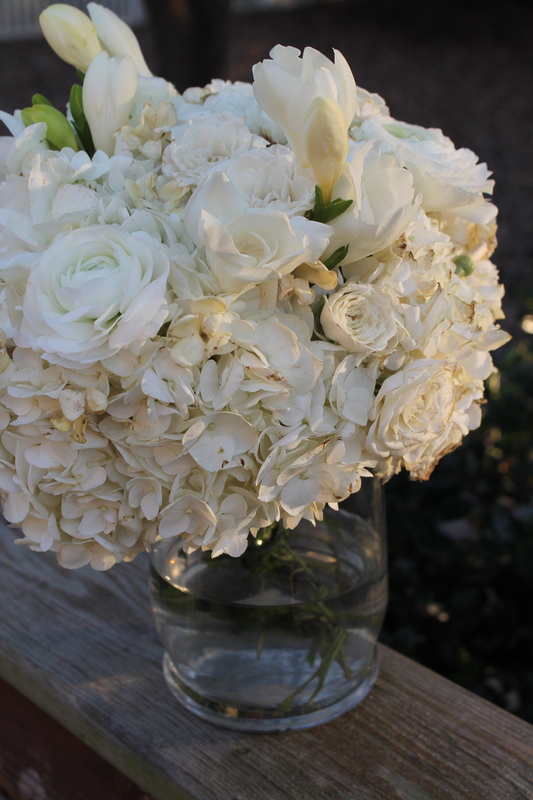 My husband’s close friend got married in Texas and he brought me home the bride’s bouquet… Not an easy task my friend! Not only did he have to carry this fragile bouquet in a box on an airplane and ensure it’s safety, He was also questioned through security for holding a random box and he was insisting that the TSA be very careful when checking it! You can imagine the hassle and concerned looks he recieved while holding a suspicious box in an airport! All in all it arrived back to Richmond, VA in pretty good shape! Good work, Mike! 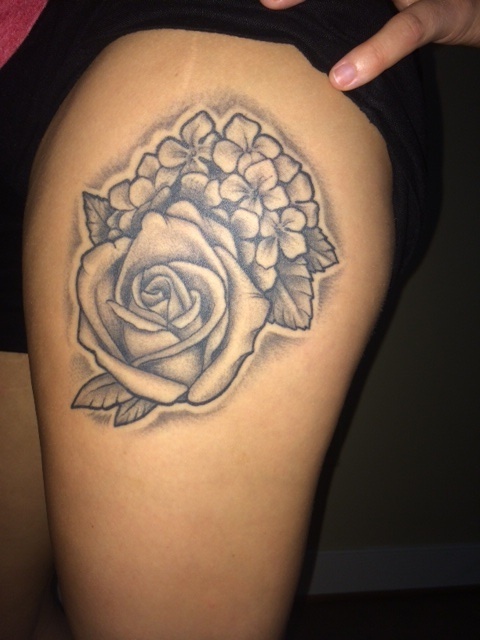 This bouquet was so special to the bride that she even had a tattoo created to resemble the flowers from it! She was nice enough to share a picture of the tattoo with me. And now she can keep her flowers in this beautiful arrangement forever too! 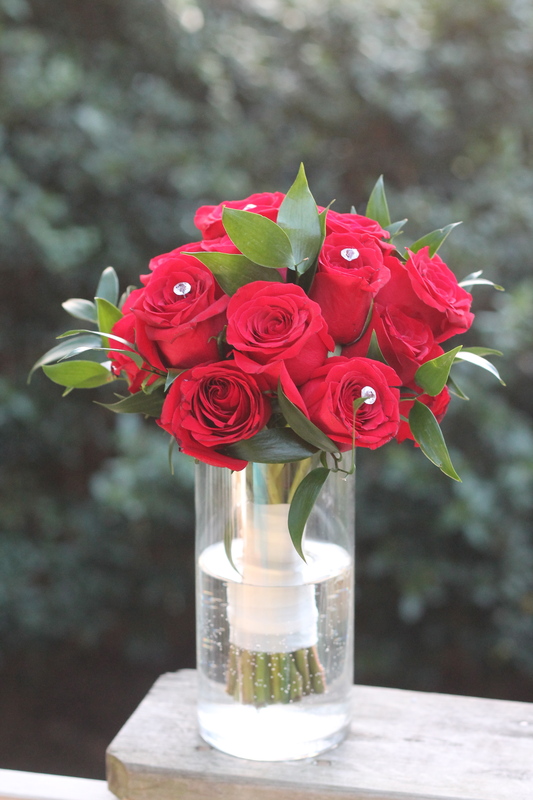 Red Roses couldn’t preserve more beautifully! Roses are the best for preservation, they never disappoint. 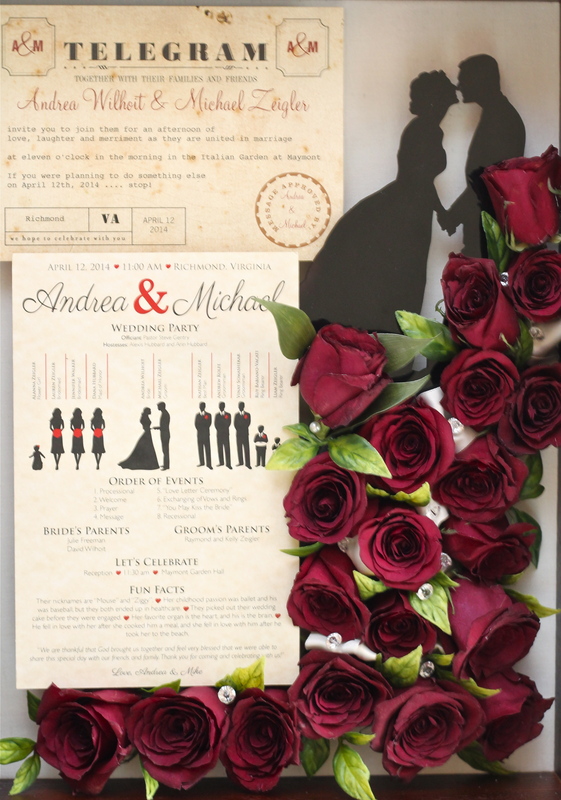 What is special about this arrangement is their cake topper included of the silhoutte bride and groom. 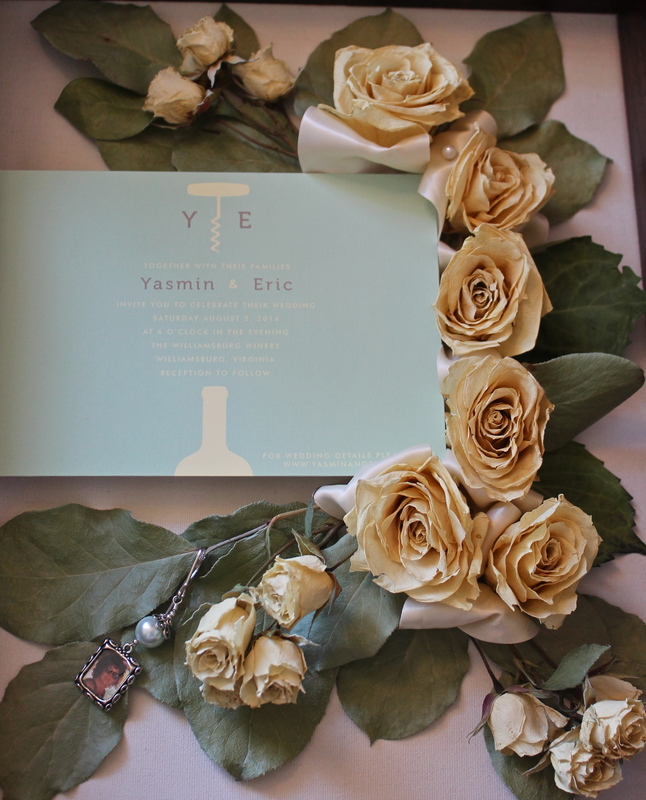 Such a cool idea and it adds so much to the arrangement to have that extra special keepsake and personal touch from the bride and groom! 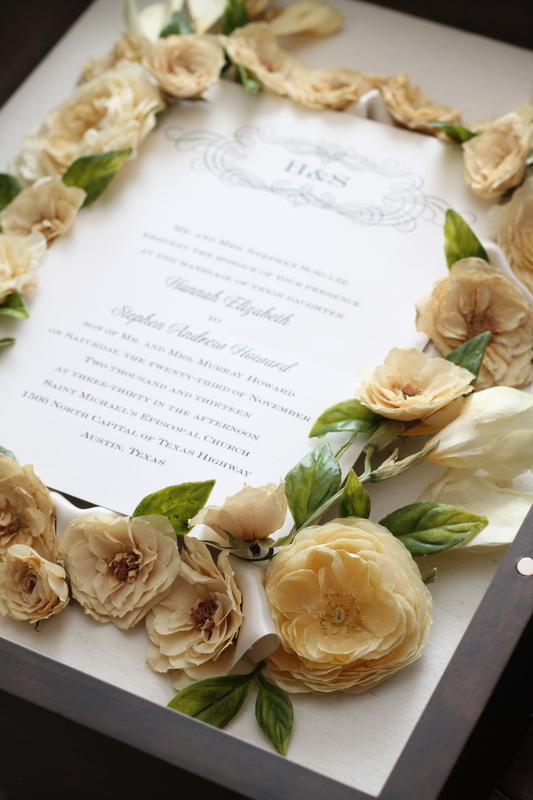 And they didn’t forget to include the groom’s bootnere, which is special too!